Although this was recorded in July 2014 there is a lot of useful knowledge and fundamentals in relation to HDX 3D Pro. This entry was posted in Citrix, Citrix Receiver, DirectX, GRID, HDX, HDX 3D Pro, HTML5 Receiver, K1, K2, nVidia, OpenGL, vGPU, XenApp, XenDesktop, XenServer and tagged GRID, HDX, HDX 3D Pro, HDX Rich Graphics, K1, K2, nVidia GRID on April 23, 2015 by lyndonjonmartin. The following content is a brief and unofficial prerequisites guide to setup, configure and test XenDesktop 7.1 prior to deploying in a PoC, Pilot or Production environment by the author of this entry. In the interim I have selected a few links from Citrix eDocs which you may find to be useful relating to this new version of XenDesktop 7.1. 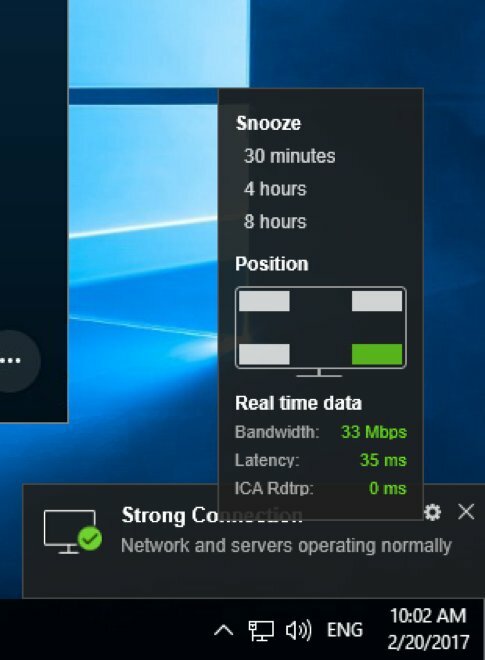 Firstly you need to adjust two registry entries within either the Windows Server or Desktop OSes to enable the VDA to be in high availability mode – http://support.citrix.com/proddocs/topic/xendesktop-71/cds-plan-high-avail-vda-rho.html thereafter you will need to create custom *.ica file – http://support.citrix.com/article/CTX127392 to connect to VDA(s) installed on a Windows Server or Desktop OS to access your resources e.g Hosted Shared Desktop. If you did not watch the LiVE announcement here is the 20 minute discussion and demonstration on stage streamed LiVE across the internet of the very latest in virtual Graphics Processing Unit (vGPU) technology delivered using a nVidia GRID K2 card, XenServer 6.2 + hot-fixes on XenDesktop 7.1 < a href="http://www.youtube.com/watch?v=mwuPXT8jrv4">http://www.youtube.com/watch?v=mwuPXT8jrv4. 1: Check out – http://www.nvidia.co.uk/object/grid-virtual-gpus-uk.html which explains the technology and provides a table of the maximum capable screen resolution, virtual GPU profile, number of supported monitors and users per nVidia GRID K1 or K2 card. 2: It is also worth reading this newly published HDX Technology white paper – http://www.citrix.com/content/dam/citrix/en_us/documents/products-solutions/citrix-hdx-technologies.pdf if your new to delivering hosted shared desktops (XenApp 6.5, XenDesktop 7.x), VDI desktops (XenDesktop 7.x) or just a generalised refresh surrounding HDX which is built on the strength of Independent Computing Architecture (ICA) protocol – http://en.wikipedia.org/wiki/Independent_Computing_Architecture. 3: What server hardware is supported for nVidia GRID K1, K2 cards – http://www.nvidia.co.uk/object/buy-nvidia-grid-uk.html and here is where you can find the current specifications for the card themselves – http://www.nvidia.co.uk/object/grid-vdi-graphics-cards-uk.html. 4: Review and understand the system requirements for HDX 3D Pro which is required in order to deliver the whole solution – http://support.citrix.com/proddocs/topic/xendesktop-71/hdx-sys-reqs.html. 5: Explore, understand and review the GPU Acceleration for Windows Desktop OS’s in eDocs – http://support.citrix.com/proddocs/topic/xendesktop-71/hd-3d-plan.html and it is also worth reading through GPU Acceleration for Windows Server OS’s as well at – http://support.citrix.com/proddocs/topic/xendesktop-71/hd-3d-gpu-acceleration-win-server-os.html. 6:Assuming you have not acquired a nVidia GRID K1, K2 card you should ensure that you download the latest possible and stable driver(s) – http://www.nvidia.com/Download/index.aspx?lang=en-us and if you require assistance also make use of nVidia’s support – http://www.nvidia.co.uk/page/support.html. I would also recommend reviewing or contacting manufacture to ensure that you have the latest and or best supported BIOS to support the whole solution end to end. 7: Download print out the following Reviewers guide to getting started – http://www.citrix.com/content/dam/citrix/en_us/documents/go/reviewers-guide-remote-3d-graphics-apps-part-3-xenserver-vgpu.pdf. 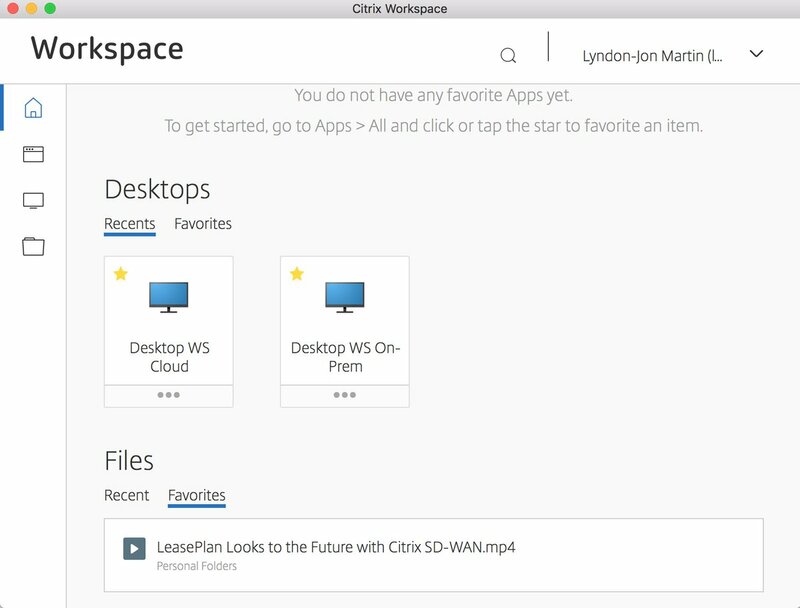 If your new to Citrix XenDesktop 7.1 and what to get started quickly follow on with this great Reviewers guide – http://www.citrix.com/wsdm/restServe/skb/attachments/RDY8316/XenDesktop%207.1%20Reviewer%27s%20Guide.pdf which is referenced from – http://www.citrix.com/skb/articles/RDY8316. 8: Install the K1 or K2 GPU cards into your chooses server h/w platform, download the XenServer 6.2 ISO burn it to CD and also download the required hot-fixes and service packs (SP) if required to enable vGPU. Insert the CD into the host and power and install XenServer 6.2 and install the latest version of XenCenter on your desktop and connect it to your successful installed XenServer 6.2 host. Note you should always ensure when setting a PoC or pilot that you keep in-line with your organisations best practises and polices. 9: Complete hot-fixes packing process and also install the nVidia GRID Manager into Domain0 (Dom0) as instructed in the reviewers guide. 10: Create your VM in XS and remember to add the vGPU, then power on the VM to install and configure the OS -> once the installation is completed install and enable the nVidia GRID drivers – http://support.citrix.com/proddocs/topic/xendesktop-71/hd-3d-manage.html and then reboot the VM -> install Xen tools and reboot -> login install and configure as required your intensive 3D, graphical intensive applications -> join to your organisations domain and change the host name if required and reboot -> mount the XenDesktop 7.1 ISO to the VM and install the VDA (Decisions make a master images or enable R/A) and reboot -> Open Studio for XenDesktop 7.1 on your desktop and create machine catalogue and delivery group following the best practises of the reviewers guides mentioned above -> Open Citrix Receiver which can be downloaded at – and login and search for your newly created VDI desktop with vGPU and launch the resource and access one of your installed 3D or graphical intensive applications and begin testing and playing with different policies in XenDesktop 7.1 and tweaking your h/w as required to gain the maximin possible performance. 11: You can/could also test and try using – http://www.ozone3d.net/gpushark/#techdata although I have not tested this utility with a VDI desktop which is vGPU ready and enabled. Dedicated GPU for Virtual Machines on either a VMWare ESXi or XenServer 6.2 (hotfixes) hosts – http://www.nvidia.co.uk/object/dedicated-grid-gpus-uk.html. Often individuals ask themselves how do I use my current or planned network, h/w infrastructure requirements to ensure support XenDesktop 7.0, 7.1 for VDI, RDS workloads? 1: Always refer to eDocs, CTX articles or white papers published by Citrix for the correct system requirements and best practises. This entry was posted in Citrix, Data Centre, OpenGL, RDS, VDI, vGPU, XenDesktop, XenServer and tagged GPU Pass-through, Hosted Shared Desktops, K1 Card, K2 Card, nVidia GRID, Shared GPU, vDGA, VDI, vGPU, Virtual Shared Graphics Access, vSGA, XenDesktop 7 app edition, XenDesktop 7.1, XenServer 6.2 on October 31, 2013 by lyndonjonmartin.